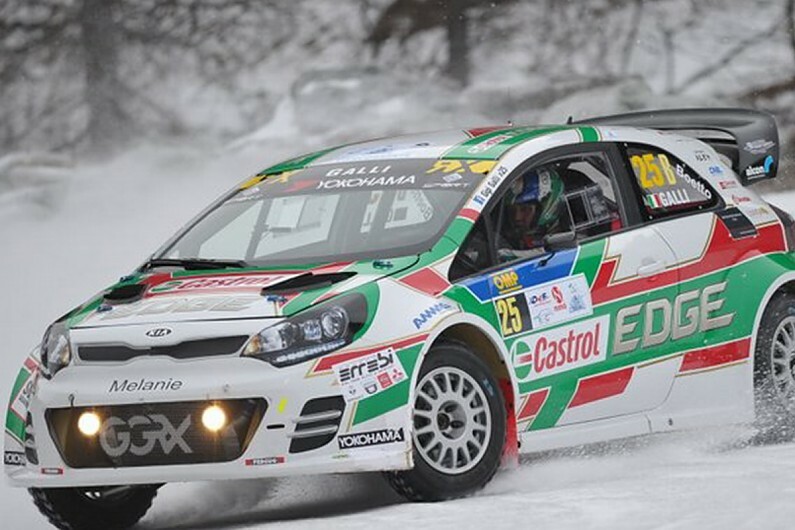 Former World Rally Championship driver Gigi Galli has begun testing a second evolution Kia Rio rallycross Supercar and could bring his GGRX team back to World RX in 2019. WRC podium-finisher Galli's first version of the Rio made its debut at his home RX round at Franciacorta in 2015, but he sold the machine to Hungarian driver Lukacs Kornel for the '17 season. The Italian said the new version of the car, which has its cooling package mounted in the front like the title-winning Volkswagen Motorsport-built Polos, features improvements in almost every area. "We have just done the very first 200 kilometres in this car and from first impressions, and in comparison to other rallycross cars I have driven, I would say this is a totally different car," Galli told Autosport. "Now we need to check the reliability of the car and then I need to take some decisions on how to carry on." Galli explained that while he would like to race the new car himself this year, he is looking for an experienced rallycross driver to extract its full potential. "After I tested this car for the first time I would like to race it because it gives me the motivation to race again," said Galli. "But the problem for me I'm sure is that I'm still missing experience in rallycross. "I would be more pleased to find an expert driver who can drive in the world championship, or even the European championship, so we can show what we can do." Only the Unic transmission in the Rio remains unchanged from the previous version of the car. The two-litre engine continues to be built by Lehmann, but is now based on a Kia block. "The whole car is completely different, starting with the kinematics, rollcentre, weight distribution and the balance is completely different," Galli added. "For instance, the uprights are a completely different design, made for this car. In the last car we used an existing upright from an R5 car, now they are better for rallycross and are less weight. "The only thing I didn't change is the transmission, because I was happy, but even this is in a different position." Galli drove the car in the Ice Challenge Championship event, pictured above, at his home town of Livigno last month.